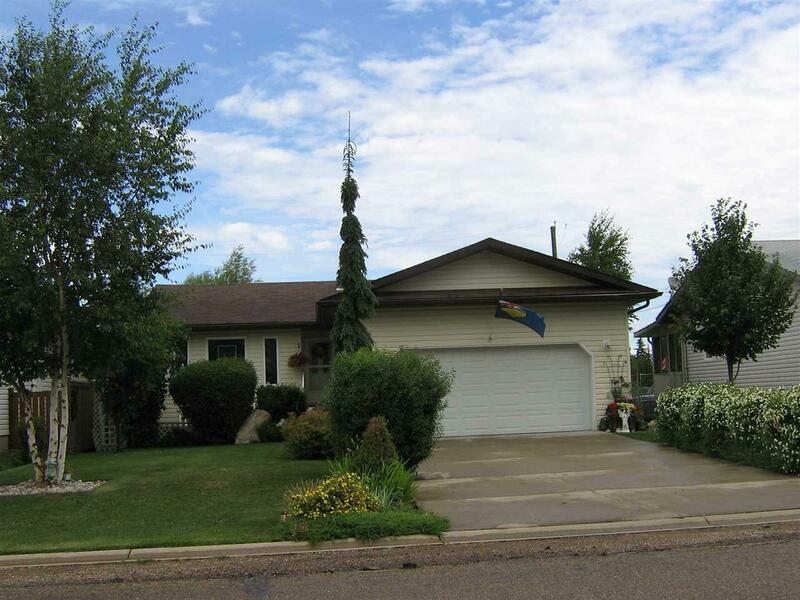 Wonderful fully finished 4 bedroom bungalow right on the edge of this wonderful town of Mundare. This home has it all! LOCATION -oversized lot located across the street from a playground and baseball diamonds, backs onto greenspace with a view of the farmers field. 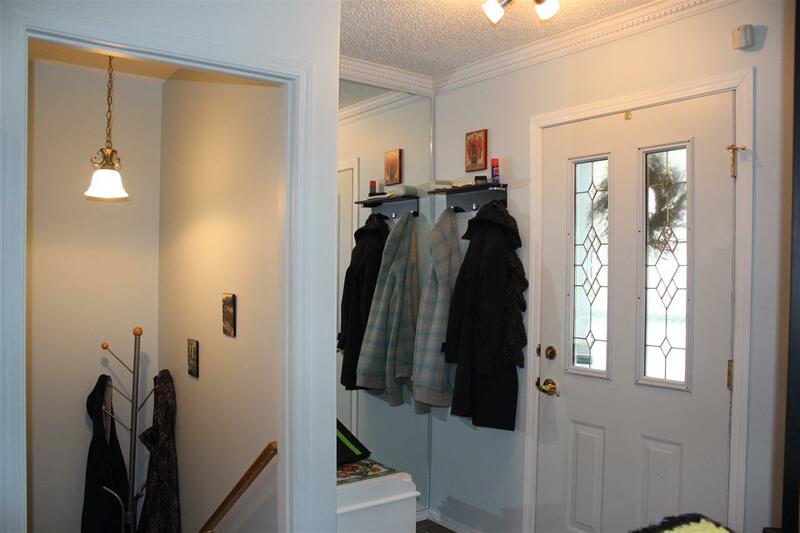 This home is move in ready with an open concept main floor with 3 bedrooms, a 4 pc main bath as well as a 3 pc ensuite in the large master bedroom. There is a 3 season sunroom off the kitchen, fully screened in with the ability to open the windows, very enjoyable space on those beautiful summer days or starry nights. The basement features a 4th bedroom, kitchenette, laundry room, 4 pc bath and a huge hobby area which is currently used as a craft/sewing room. 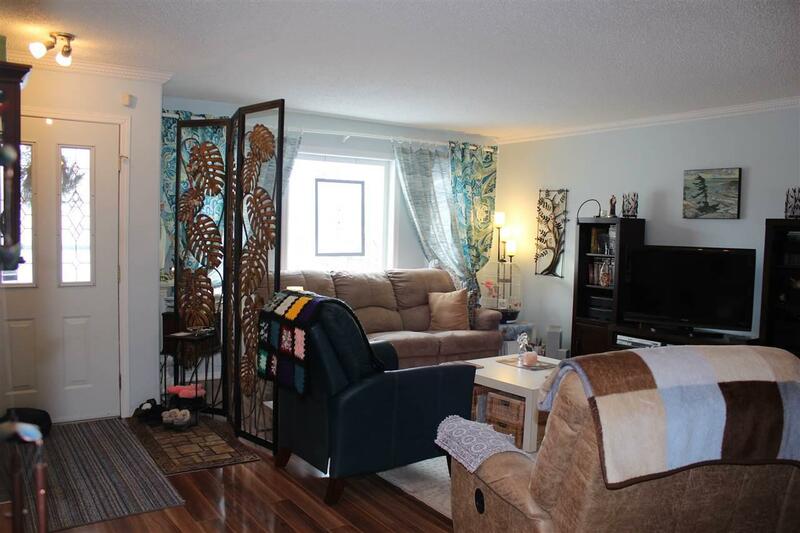 Enjoy the double attached garage and beautifully landscaped yard with numerous trees and shrubs. 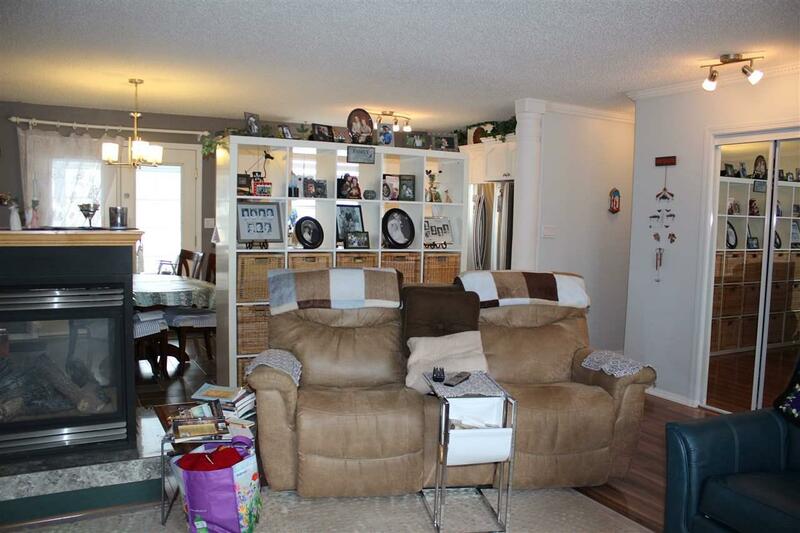 Mundare offers a K-8 school, library, daycare, bakery, grocery store and numerous other amenities. Book a showing for this home as its priced to sell!